A multimillion dollar dam in Kake would make it easier to bring renewable energy to the village, which currently runs off diesel. But the definition of “renewable” isn’t the same in everyone’s book. Federal grants for hydro projects can be limited — compared with what’s available for wind and solar. Jodi Mitchell puts up a different kind of inspiration in her Juneau office. There’s a yellow sticky note on her computer that warns about how much carbon dioxide diesel emits. “I write that there to remind myself everyday of why we’re doing this,” Mitchell said. Mitchell is the CEO of the Inside Passage Electric Cooperative, a nonprofit that supplies energy to small Southeast Alaska communities. She says sometimes the only way to power remote Alaska is by burning diesel. And as her yellow sticky note attests, she thinks there’s a better way. “If I could build a hydro project in each of those communities, even if it wouldn’t cover the full load, at least they would have some energy security,” she said. But Mitchell says building a hydro project from scratch can be expensive and the permitting can take a long time. 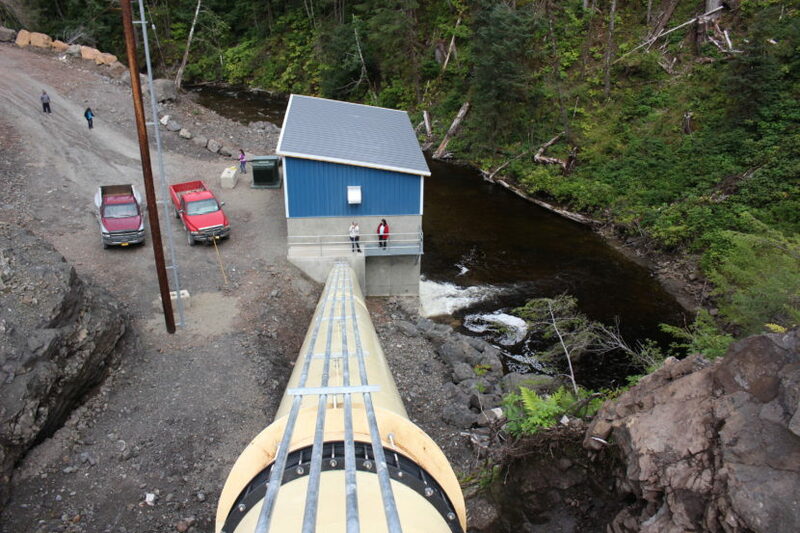 About three years ago, Mitchell says the utility was getting close to completing a hydro project in Hoonah and the village of Kake was next on the list. The utility sent a couple of engineers to scope it out. What the engineers discovered was an estimated $12 million tank and dam intended for Kake’s drinking water. Mitchell says it was built around 2006, using mostly federal funds. But its electric pumps made it too pricey for the village to operate. What makes this unused dam special is that it can be converted to generate electricity. 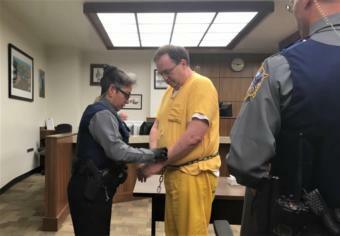 “As far as I know, it’s the lowest hanging fruit in the state and perhaps in the nation,” Mitchell said. The U.S. Department of Energy sees untapped potential, nationwide, for retrofitting non-power generating dams, and Mitchell thinks this one could be done for about $6 million. It would supply more than half Kake’s electricity. In the past, she says the utility would have relied on the Renewable Energy Fund, a state program, but because of Alaska’s mega budget deficit, that funding has gone away. Loans aren’t out of the question. Still, that’s an expense that could be passed on to ratepayers. Something that Mitchell says she doesn’t want to do. So, what options are left? Jeff Leahey, the deputy executive director of the National Hydropower Association, says that’s partly true, but it’s more complicated. 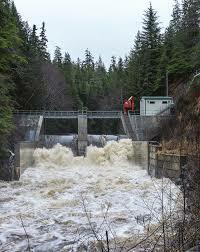 Leahey thinks that’s why there aren’t more federal grants for hydro projects. There isn’t consistency across the different federal agencies. U.S. Sen. Lisa Murkowski was working on a bill that would have made that definition more clear, potentially opening up more federal grants for hydro, but Congress ran out of time. Leahey says solar and wind seem to get all of the attention. It’s from the United States Department of Agriculture, one of a handful of federal grant opportunities that includes hydro. Mitchell still thinks Kake’s best bet for cheaper electricity is retrofitting its existing dam. She’ll try to reapply in the next grant cycle. But she’d like to see the floodgates opened on more federal funding.